The former soap star and Loose Women panellist has also opened up about weight loss. 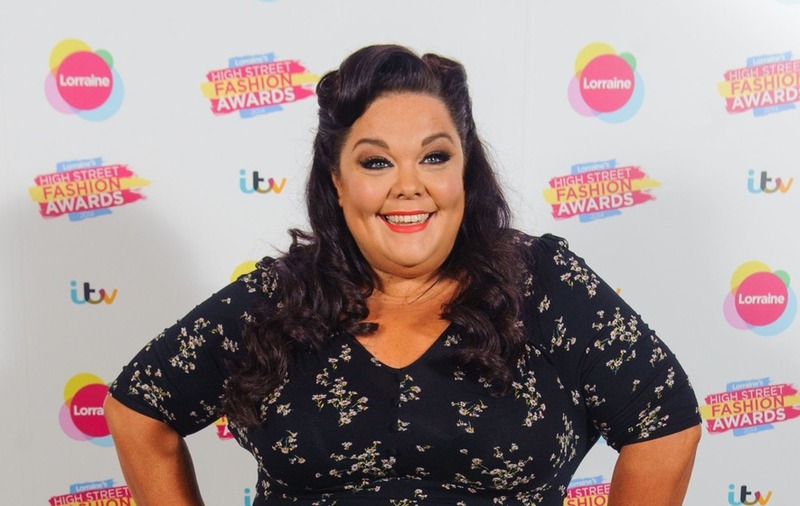 Lisa Riley has said she will try IVF in her bid to become a mother as she credited Strictly Come Dancing with helping her through what she says was “the worst time of my life”. The former Emmerdale actress, 41, said losing 12 stone and being in love for “the first time in my life” had contributed to her wanting to become a mother. “I’ve decided not to live in fear. I want to have IVF (In vitro fertilisation) but I’m not going to put myself through a lot of stress if it doesn’t work. “There are a lot of reasons why I want to have a baby: some to do with the fact I’ve saved myself by losing weight, but also that I’m in love for the first time in my life and he would like to have time in my life and he would like to have a baby if we can. Riley, who played Emmerdale’s Mandy Dingle, competed in Strictly Come Dancing in 2012. She told You magazine she had decided to do the popular BBC One dancing series because her late mum would have wanted her to. She said: “I went in there this big fat girl and I refused to be the comedy turn. I have been to drama school, I have rhythm. I was going to show everyone not to underestimate women like me and that even if you are big you can dance. The whole experience was amazing. “Robin (Windsor) saw me at my worst, crying my heart out on my bed unable to move, and at my best when we were dancing. He was a rock. I don’t know why but being on Strictly helped me get through the worst time of my life. In October 2016, Riley underwent a lie detector test, which she passed, on ITV’s Loose Women, to curb speculation she’d had weight loss surgery. 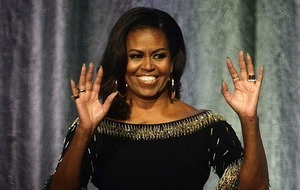 Referencing her book, Honesty Diet, which documents her weight loss journey, Riley said she had not taken any “shortcuts”. She will next be seen on screen in BBC One drama Age Before Beauty.